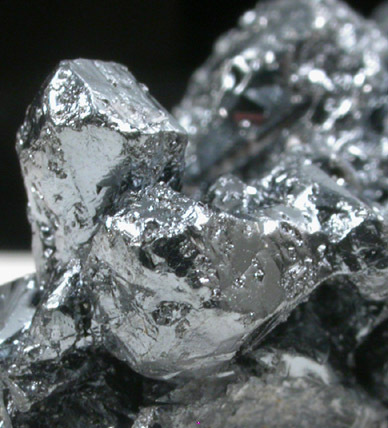 Description: Bright metallic acanthite pseudomorphs after argentite crystals fully crystallized all around. 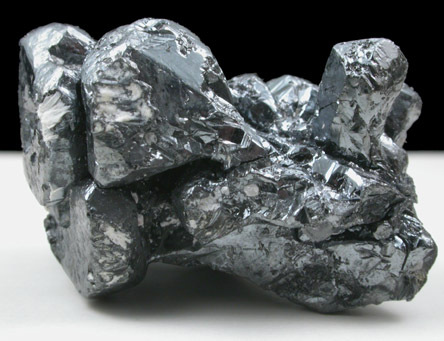 The acanthite has complex form of cubic faces. 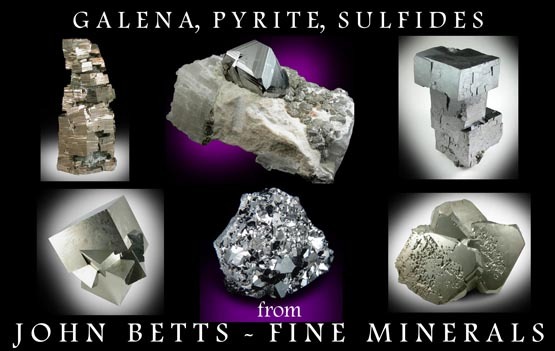 Formed as argentite (stable >173° C) and alters to acanthite <173° C.